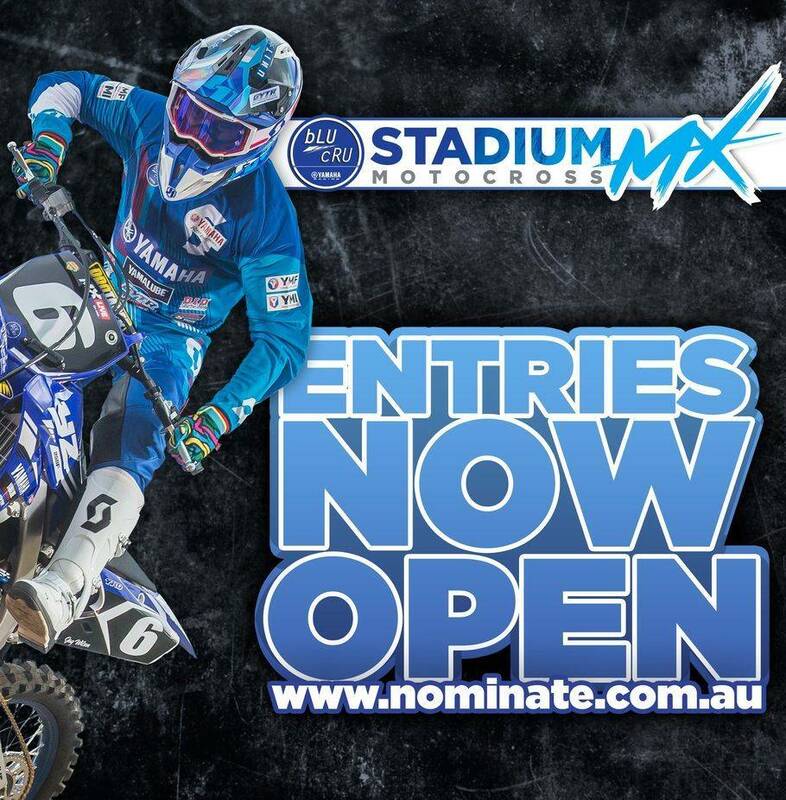 Home to the annual Coffs Harbour Stadium MX, motorcross and dirt track recreational and race meetings. Postponed until the 5th May!! MX & DT Tracks both open.. CANTEEN OPEN! 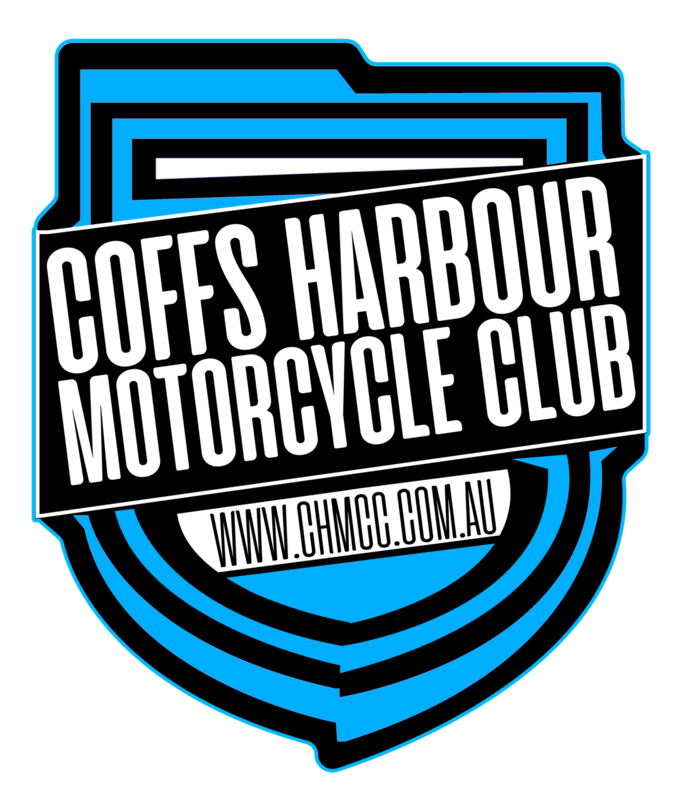 Must have be a Coffs Harbour Motorcycle Club membership.